Some states, such as Alabama, Arkansas, Missouri, Oregon and Texas have a nut that is recognized as the state nut. California has four nuts that are given that distinction. Although referred to as California nuts, the almond, walnut, Pistachio and pecan are not really nuts. Botanically, they are seeds of drupe fruits. However, in general conversation and in reference to culinary uses, they are referred to as nuts. 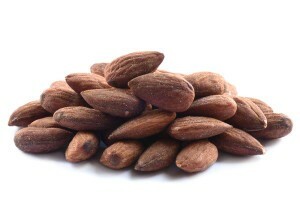 Almost all of the almonds consumed in the United States and worldwide are grown in California. California supplies 99% of the commercially grown walnuts eaten in the United States and ¾ of those consumed worldwide. 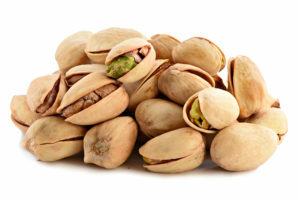 Approximately 98% of the nation’s supply of Pistachios come from California. Pecans, which are the only nut native to the United States, is grown in several states including California. However, California does not hold the distinction of producing the majority of pecans grown in the U.S.
Of the California nuts, four of them are on the list of top 10 healthiest nuts. That, along with their amazing taste, is significant motivation for adding them to your diet. 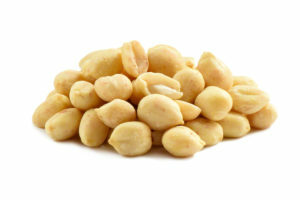 Buying California nuts wholesale is a great way to keep a supply available to enjoy as a snack or to use in a variety of culinary dishes. These nuts are a wonderfully delicious and highly beneficial addition to a health-conscious diet. 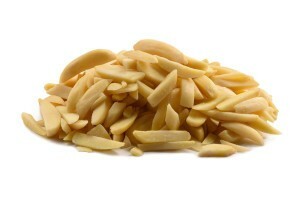 One of the most popular California nuts is the almond. California almonds are enjoyed alone as a snack and a frequently-used ingredient in many culinary dishes. They are also used extensively and diversely in culinary dishes. Almonds contain healthy fatty acids. They are a good source of protein, fiber, vitamin E, magnesium and calcium. Including almonds in your diet can provide support for heart health, lower cholesterol levels, help regulate blood sugar and lower blood pressure. 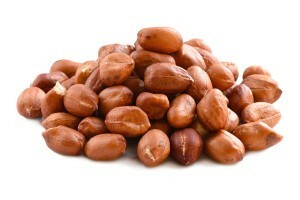 These crunchy, flavorful nuts are loaded with antioxidants that protect against age-related diseases and cancer. 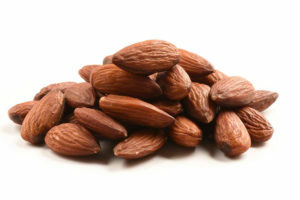 Because of their high fiber content, almonds can be included in a weight loss meal and snack plan. In addition to almonds, walnuts also gain a spot on the list of 10 healthiest nuts. Among the benefits attributed to walnuts are their assistance in helping reduce inflammation, the metabolism support they provide for those on a weight management plan and their reputation as a mood-booster. 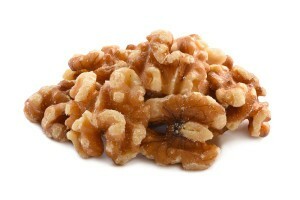 Walnuts support heart health and improve cognitive function. When you include walnuts in your diet you will acquire some unique and powerful antioxidants that are exceptionally beneficial to your health. 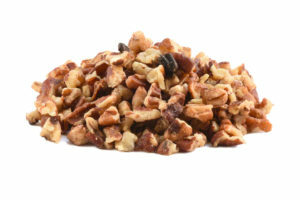 Walnuts are attributed with helping prevent breast cancer and prostate. Not only are California pistachios considered to be some of the finest pistachios available, they are another nut variety that hold a place on the list of top 10 healthiest nuts. Pistachios contain most of the nutrients needed to support total, overall health. They support heart health and skin health. They are a beneficial addition to a weight management plan and a diabetic diet. Pistachios contain antioxidants which can help prevent cancer and heart disease. 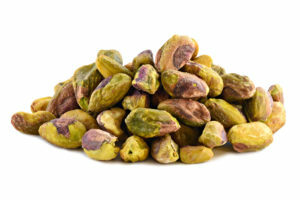 One distinguishing benefit attributed to pistachios is their aphrodisiac properties. Pecans also rank among the top 10 healthiest nuts. Pecans can help regulate blood sugar levels. They are also beneficial in lowering cholesterol levels, assisting with weight management and in reducing the risk of cancer. Adding pecans to your diet can provide support for your heart health. Pecans are a good source of energy, vitamins, nutrients and antioxidants that support overall health.